Tibet, self-immolated on October 26th. 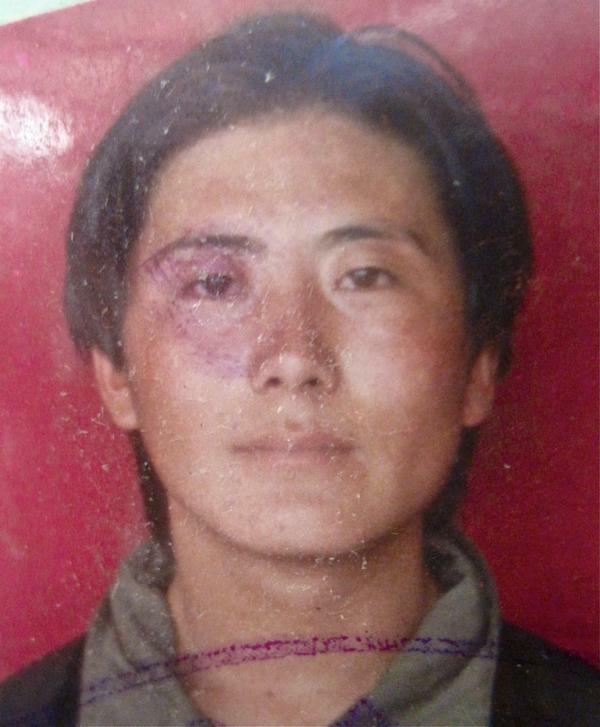 After Lhamo self-immolated in the afternoon, Tsephang followed in the evening. Info: Two Tibetans in their twenties set fire to themselves in a double self-immolation near a government building in Nagchu (Chinese: Naqu), Tibet Autonomous Region, on Thursday, October 25. Some Tibetan sources reported that the Tibetans were cousins. Both of them were from Bankar monastery and Bankar village in Driru (Chinese: Briru) in Nagchu.